River City Equipment Rental & Sales is a locally owned and operated company founded April 1, 2007 by Bill Waddell, President and owner. 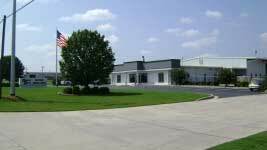 The company strives to develop customer relationships, to provide an unmatched level of customer service, and to maintain quality equipment. River City Rental is able to achieve these goals through its experienced management and sales team, which has been paired with a support staff that is second to none. With 150 years of experience in the industry, we provide a wide variety of construction equipment rentalsfor contractors. Our heavy equipment features John Deere™ excavators and backhoes in addition to bulldozers and medium-lift deck cranes. 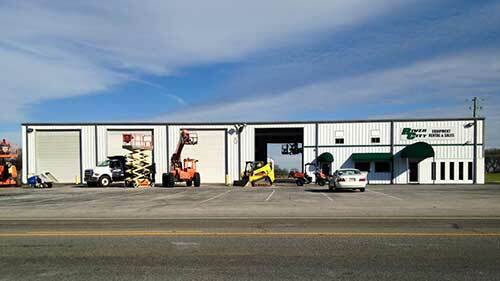 Choose from diesel or electric aerial lifts ranging from 30 to 135 feet. Scissor and platform lifts are available as well. We also carry light to medium compaction equipment including Tamps™ and Bobcats™. Browse our catalogs and submit an online Quote Request, or give us a call to rent by the day, week, or month. We look forward to continuing to service Northern Alabama and the Nashville Metro Area as the only locally owned and operated industrial and commercial rental company!